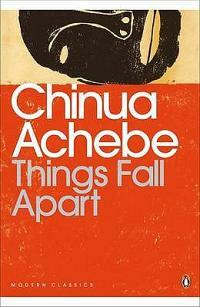 Chinua Achebe passed away today at age 82. 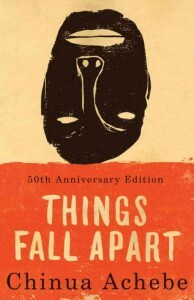 He was an incredible writer that wrote one of the world’s favorite books, Things Fall Apart, which was published in 1958 and is set in his homeland of Nigeria. 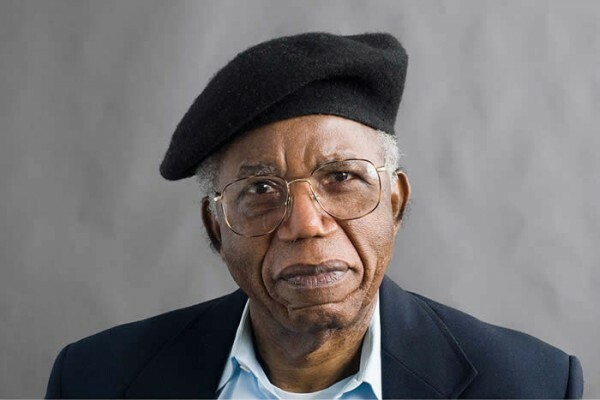 He was also one of our well respected professors while I was at Bard College. RIP. 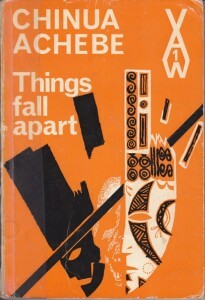 This entry was posted in Books and tagged Bard College, Chinua Achebe, Passed Away, Things Fall Apart. Bookmark the permalink.